Nando Reis makes his debut in Ireland with a headline show at Vicar St on 3 April 2019. From bass player of one of Brazil’s most influential rock bands ever to becoming a best-selling Brazilian songwriter, Nando Reis brings his solo performance “Nando Reis - Voz e Violão” to Dublin, playing very special renditions from his acclaimed repertoire. This show was designed to display his songs and lyrics as they were conceived and born. On stage, the sweet intimacy of his voice with the vibration of the guitar strings is intertwined with moments of percussive beats on the instrument. His fans, that span several generations, can expect a very moving performance. 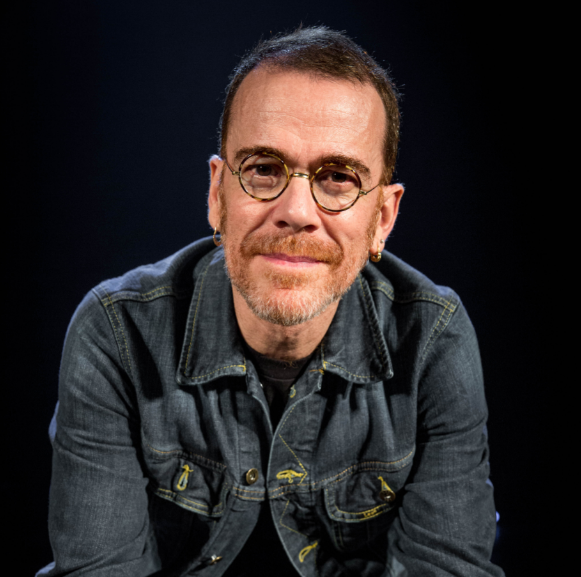 In this intimate meeting between the poetic songwriter and the power of his guitar playing, the set list is packed with timeless hits such as All Star, Diariamente, Espatódea and Relicário. Also on the menu are interpretations of some of his classics, including Luz dos Olhos, O Segundo Sol, Quem Vai Dizer Tchau and Nos Seus Olhos. Tickets priced €49 on sale now through www.ticketmaster.ie & usual outlets nationwide.